Download All Previous Exam Indian History Question In One PDF File: All Competitive Exam -many Candidates are preparing for various governments competitive examinations and if they want to prepare their General Knowledge subject.they can check your knowledge with our post.here are important current affairs -GK questions with answers that will help you all for any competitive exams. 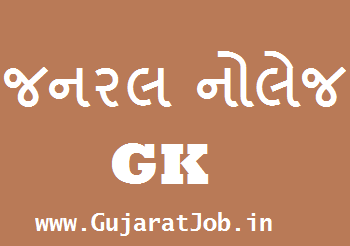 We have updates today daily Gk – Current affairs of every day to day, current affairs 2017.this Current affairs /gk questions with answers that will help you all for Government Competitive exams like -GPSC, UPSC, SSC, IBPS, Banks and any other exams..we are also updates latest jobs in Gujarat. Daily GK Updates Latest News Updates about the National, International, and Miscellaneous events were listed here for the candidates preparing for various competitive exams.